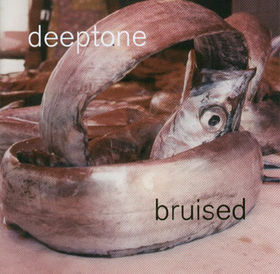 Second and last Deeptone album. The cover? Maybe not as iconic as Dark Side of The Moon, but the music is alright.